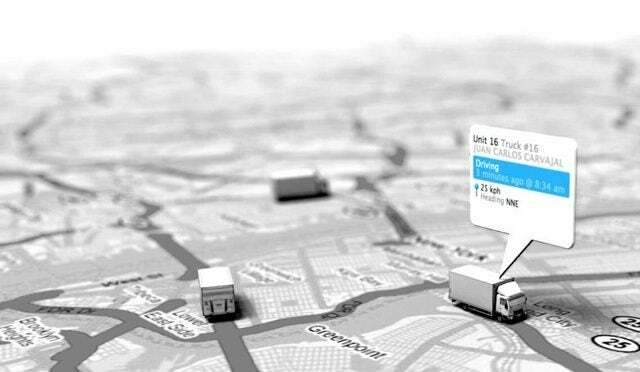 Do you already have a fleet tracking system? Fleet management is the process of monitoring and caring for a fleet of vehicles in either public or private sectors. Fleets can include ships and aircraft, but more commonly consist of commercial motor vehicles like cars, trucks and vans. Typical fleet management tasks cover a variety of areas, from vehicle tracking and maintenance to caring for drivers’ health and safety. A Fleet Management System, or FMS, is the combination of hardware and software that a modern fleet operator relies on to efficiently manage their fleets. In short, fleet management is the central nervous system that keeps shipping operations running smoothly across the nation. This page will take a closer look at how fleet management systems work, how much they cost, and just what benefits they provide. What’s Included in a Fleet Management System? 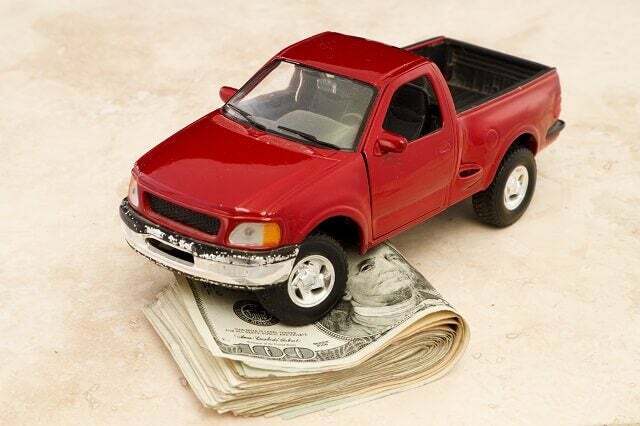 How Much Does Fleet Management Cost? A typical FMS collects this data while plugged into or installed in a vehicle’s dashboard. It then sends the data via a GPS or GLONASS (Global Networking Satellite System) to a fleet manager’s central hub. The end goal of fleet management is to reduce costs and risks as much as possible, and to improve efficiency. Installing the right FMS and knowing how to interpret the data it collects are the keys to becoming an efficient fleet manager. The management interface software. Software that the fleet manager uses to receive and interpret data from all the vehicles. Different FMSs record different data. Those with sensors installed into a vehicle’s engine will receive more comprehensive data about the engine status than plug-and-go dashboard devices. Some operations do only or mostly “less than truckload” (LTL) shipping, meaning that a single truck is delivering goods to multiple clients. These fleets should look for LTL-friendly FMS, which includes a specialized load optimization service not offered by TL-oriented FMSs. The best FMSs come with active data trackers rather passive ones. This means the data sent by an FMS might refresh as often as every few seconds or as rarely as every ten minutes. A passive tracker collects data on the go but only transfers it to the software later. Near-real-time data updates are essential for a truly effective FMS, so fleet managers can react quickly to important updates, such as late deliveries, or vehicle faults. Some FMSs may even be operated using smartphone apps, making it even easier for managers to respond to situations. Advanced fleet management solutions may also offer accessories such as in-cab driver coaching devices. There is no standard price for a Fleet Management System as they are tailored to each business’ requirements, with several cost-influencing variations. The size of the fleet which needs tracking, and the categories of data you want to track are the main price-influencing factors. Some FMS companies may include a one-time installation fee as a separate charge. Another financial component that can be hidden if a fleet manager doesn’t know to ask about it, is a subscription fee. A monthly FMS subscription is common, as an FMS company’s maintenance and tech support costs are ongoing. However, the quotes these companies offer may not make it clear that they’ll expect an ongoing fee in addition to their quote for the hardware and software itself. Fleets that lease their vehicles rather than own them may want to opt for a pluggable FMS rather than upgrade motor vehicles that they don’t own, for long-term cost effectiveness. Your best option when combing through the varying costs of FMS is getting price quotes from a range of FMS companies, all tailored to your operation. Tell Tech.Co what you’re looking for and we can do this for you for free. Our simple form takes less than thirty seconds and can put you in touch with the best deals offered by a range of industry-leading suppliers who match your needs. And using Tech.co’s price comparison tool puts you under no obligation to buy. Sure, you know that FMSs are designed to streamline the management of a fleet. But here are the main reasons businesses rely on them, broken down into their component parts. 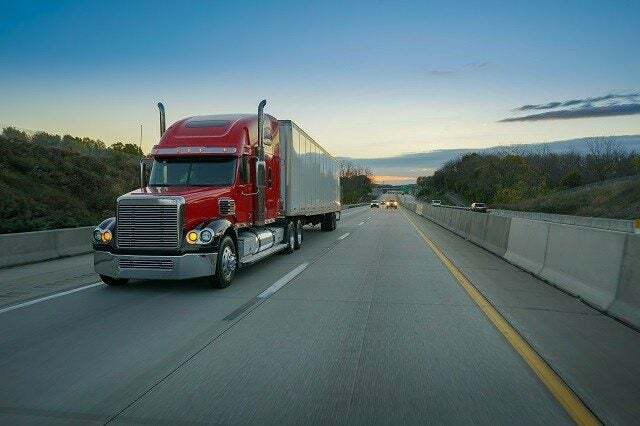 Fuel economy — Fuel expenses are a major chunk of a fleet’s daily budget, and FMS reports can help to reduce these by as much as 30%. Fewer harsh braking incidents — Harsh braking can be tracked by most FMSs, letting fleet managers identify the drivers at fault and prevent any wear and tear in the future. Less engine idling time — If the engine status is active but the vehicle is at rest, the FMS will know the engine is idling. The fleet manager can discuss excessive and frequent idling with their drivers to reduce future wasted time. Reduced overtime — Similarly, overtime hours are tracked by FMS, ensuring fleet managers will be able to address a situation in real-time rather than learning about a driver’s overtime hours after the fact. Better efficiency — Location tracking means that any wayward vehicles can be course-corrected faster, saving time and money. Also, over time the quickest routes can be identified by the system’s reports, for future efficiency increases. The ELD mandate has made fleet management more important than ever: The Federal Motor Carrier Safety Administration’s law rules that U.S. commercial motor vehicles must now track drivers’ hours of service with an electronic logging device. This is effective as of December 2017. With an ELD-compliant FMS, fleet operators can ensure that they’re on the right side of the law without installing any additional technology. The FMS will be designed to log and store any data needed to pass a roadside inspection. Finally, an FMS benefits a fleet operation through a few measures that may not result in immediate savings, but can prevent potential catastrophes down the (metaphorical) road. Anti-theft — Sure, managers can purchase separate anti-theft trackers, but if a FMS is on board, it will track a vehicle’s location at no extra charge. Vehicular control — Some FMSs don’t merely track data, but are given a measure of control over the engine, allowing managers to remotely limit speeds or slow and stop vehicles when necessary, preventing mistakes or collisions. As with any management software, FMS can open fleet managers up to a few vulnerabilities if not used responsibly. Here are the downsides to fleet management systems that you should be aware of. A FMS isn’t exactly designed to respect a vehicle drivers’ privacy. It records their speeding habits, their location, and how quickly they take a 90-degree turn, after all. This is perfectly legal during working hours, though employees should be made aware of what’s being tracked and why. However, if a fleet operator’s vehicles are ever used privately by employees, the operator should take care to disable the FMS for these trips. Speaking of privacy, drivers in a fleet may be upset at switching to an FMS and away from a passive GPS tracker or a paper logging system. Having their driving habits and overtime tracked may make them uncomfortable. The best approach to introducing an FMS is transparency and open communication. Depending on the FMS company, driver training courses may be provided to ease them into the new process. Some businesses also choose to alleviate any negative feelings employees might have around tracking by providing rewards based on the new data. For example by offering bonuses to the most fuel-efficient drivers or those with the lowest records of harsh braking. These awards can be allocated easily using the driver scorecard reports offered by many fleet management systems. Fleet management is an integral aspect of any operation that relies on a fleet of vehicles, whether it’s five delivery trucks or a thousand-semi-truck-strong shipping operation. More often that not, adapting to the right FMS is the best business decision a fleet manager hoping to reduce spend and boost revenue can make. Any fleet managers hoping to make the plunge should locate FMS companies that suit their needs and compare quotes to get started — a task that’s as painless as possible through our free online form. A Tanzanian government official has announced on YouTube that he is forming a squad that will use social media to identify gay people and LGBT activists so they can be arrested. What responsibility should social media sites take when their platforms facilitate real-world harm? After going four years with an update, Apple finally gives the Mac Mini a much needed face lift and specs boost. It's also seen a considerable price rise, and now sits at a few hundred dollars more than the previous model. So, is now the time to buy a Mac Mini?